I’m often somewhat behind the curve; and just as the Bailey’s Short List for 2017 has been announced, I’m reading a book from Bailey’s 2016’s Shortlist. “So many books so little time” springs to mind. I knew from page one that I was going to love this book and when I got to page 7 and this description of a Squirrel I was done for. 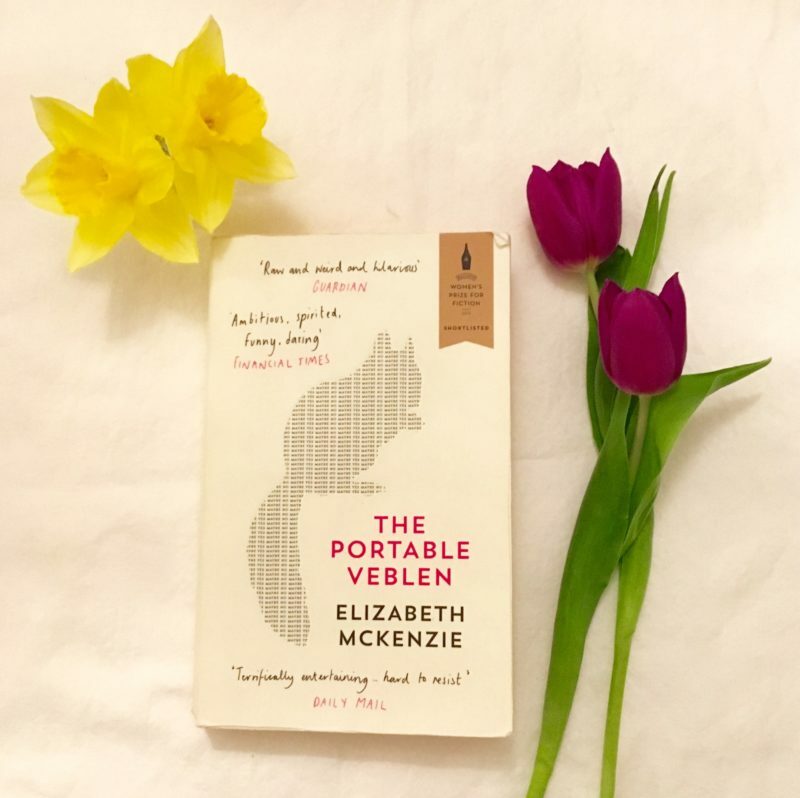 There are many interesting relationships in the novel but perhaps the one that made me laugh and cringe in equal measure was between Veblen and her mother. Many mother-daughter relationships are complex but this mother-daughter relationship far exceeds even this. Her mother is obsessed with illness and mostly herself. As it happens, in the end, despite her mother’s initial distaste with Veblen’s fiancé, Paul is the glue which holds Veblen and her mother together. He shows immense patience and interest in her multiple conditions and rises to the various challenges he sets her. Eventually, though, his own misfortune gives her a chance to rise, to exert her authority, and to shine. 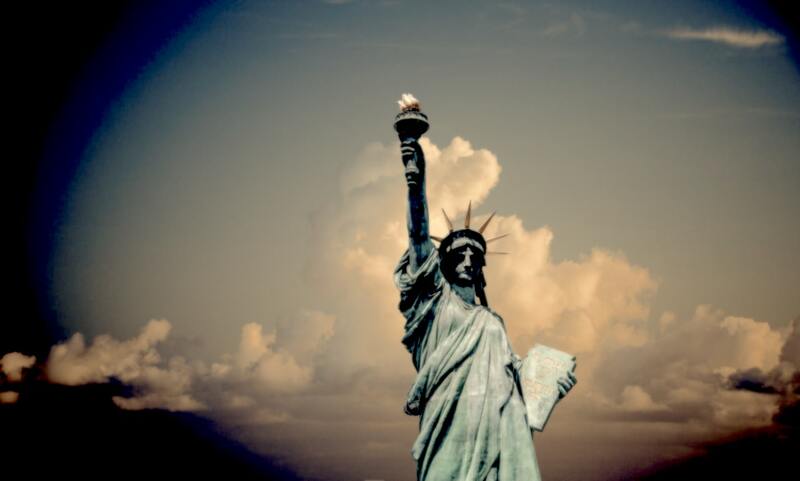 There’s a tremendous sense of place throughout the novel. The warmth and light of California is used to great effect and described beautifully. This novel is quirky, funny, romantic, and brimming with interesting characters. It’s also very well written — there isn’t too much else I could ask for from a novel. It’s very clear why this was shortlisted — and I’m very pleased I got around to reading it. Author bio and image from author’s ‘about’ page. Book front image from Amazon. Header image from Changing Pages. Tags: #WomenWriters, Angela Vincent, book review, Books, Changing-Pages, Entertainment, FEATURED POST, reading, Review. Bookmark the permalink.